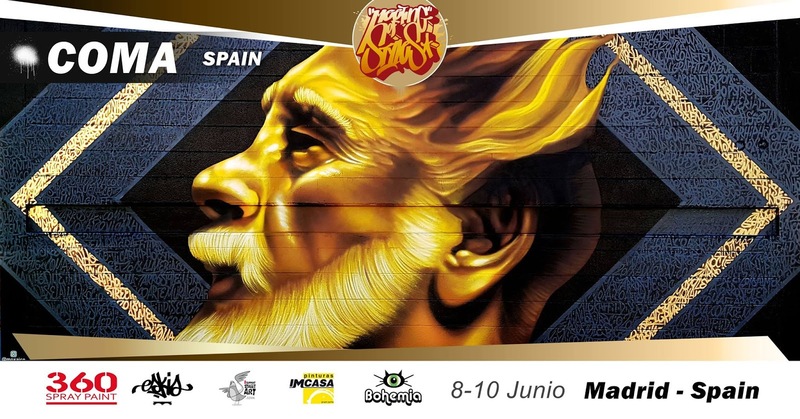 Tal y como os anunciamos en el post de Meeting of styles Canarias 2018 celebrado la semana pasada, esta semana es el turno de Madrid. 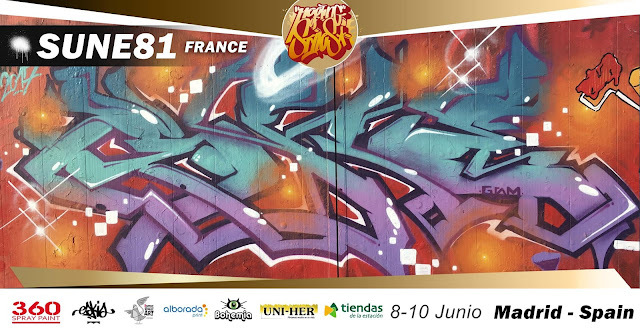 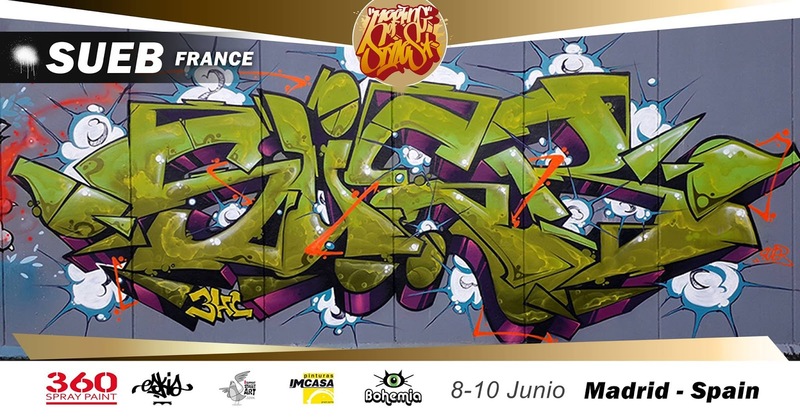 El evento Meeting of styles vuelve a la que fue la primera ciudad española en acoger este evento internacional de graffiti, y será los días 8, 9 y 10 de junio en la estación de Chamartín. As we announced in the meeting of Meeting of styles Canarias 2018 held last week, this week is the turn of Madrid. 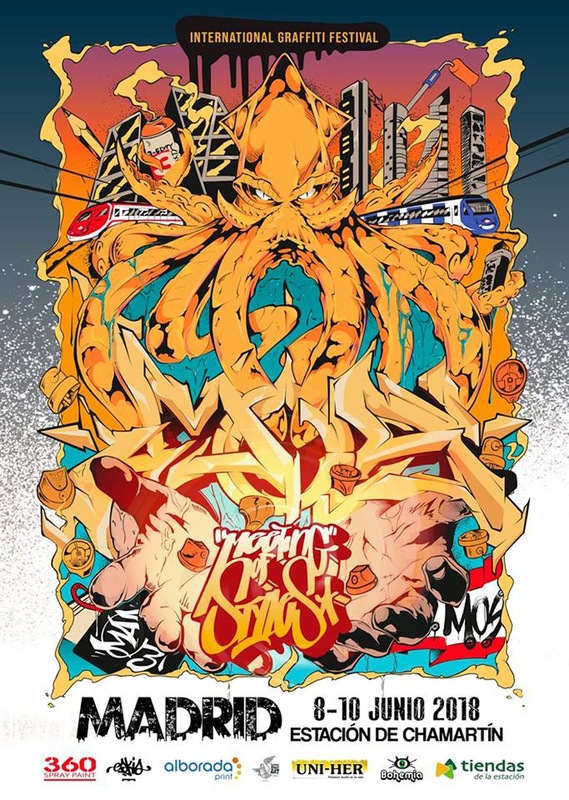 The Meeting of styles event returns to what was the first Spanish city to host this international graffiti event, and will be on June 8, 9 and 10 at the Chamartín station. No os lo perdáis si estáis por Madrid este fin de semana! 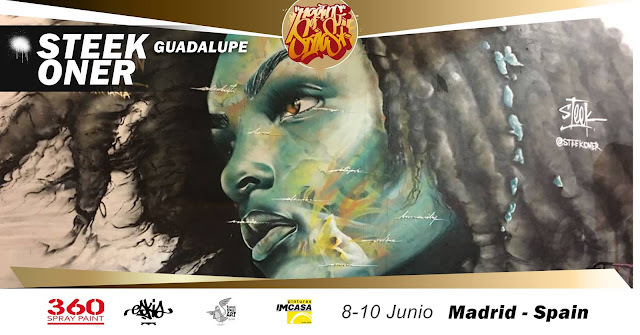 Dont miss it if you are in Madrid this weekend!